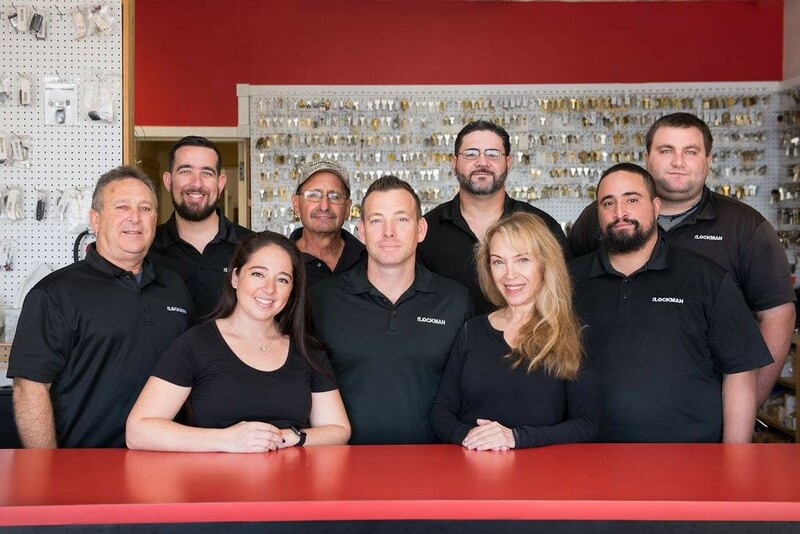 We are a Family Owned & Operated Locksmith Business Since 1977. Anthony is a 3rd generation locksmith and has his father and grandfather, “Big Sam”, to thank for his knowledge, success and experience in the industry. We are your one stop lock shop and service residential, commercial and automobiles along with providing excellent service for access control and high security lock systems. Call us or stop in for a visit! We have a retail shop as well as four (4) trucks on the road & are here to help. We offer a 24 hour emergency service & are available by phone even when our shop is closed (evenings & weekends). Have you been locked out of your home, business or automobile? Is it time to replace your locks? Do you need audit trail for your home or business? Do you know who has your keys? Serving South Florida: Broward, Palm Beach & Miami-Dade Counties.